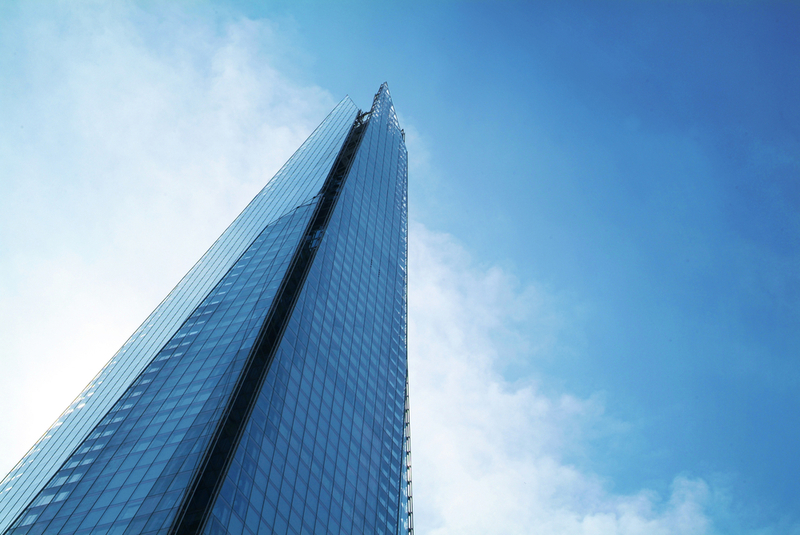 The tallest building in Western Europe, the Shard is a major presence on the London skyline. Measuring 309.6 metres high, the building has 95 storeys of desirable office space and luxury hotel rooms. However, visitors are still welcome at the very top of the Shard, where they can enjoy unbeatable views over the rest of the capital. Quickly becoming one of the city’s leading tourist attractions, the View from the Shard experience allows visitors to ascend quickly to level 69, where they can enjoy a triple-level viewing gallery, as well as another gallery on level 72. 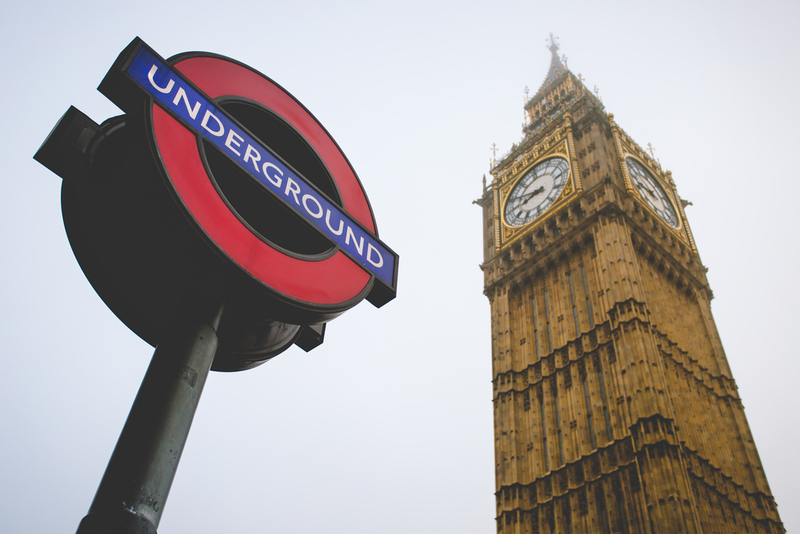 The spectacular views include most of London’s famous landmarks, including Buckingham Palace and Big Ben. Using special interactive panels, visitors are also able to ensure they get to see the capital’s key places. In addition, there is plenty of information available on the story behind the construction of these amazing tower, as well as local history on the surrounding area. Other highlights of a visit to the Shard include a special musical soundtrack, which was composed and performed by the London Symphony Orchestra. Getting to the Shard by public transport is straightforward, as the building is next to the Lodnon Bridge underground station. This key station is connected to the Jubilee and Northern Lines so there are lots of travel options for those staying at central London hotels. The View from the Shard is open every day of the year apart from on Christmas Day. Opening hours do vary depending on different times of the year, but during summer months it is open from 10am to 10pm every day. However, in winter this changes to just 10am to 7pm during the week and until 10pm at the weekends. Visitors are advised to book tickets online in advance and there are differing rates for adults and children. There is the option to buy tickets on the day, but cost more and are often limited in availability. One great advantage is the tickets for the View from the Shard come with a ‘weather guarantee’. This means that, if it’s too rainy or foggy to enjoy the views from the top, guests can return at a better time for no extra cost. There are plenty of attractions close to the Shard, so it is possible to follow up your visit to the building with a wander around some key London landmarks, including taking a stroll along the South Bank or visiting the world-famous Borough Market. Share the post "Be sure to experience London’s Shard"
This entry was posted in London Travel Guide and tagged London attraction, London Travel Guide. Bookmark the permalink.